Mac Keith Press exists to improve the care of disabled children by extending the knowledge and understanding of developmental medicine and paediatric neurology. 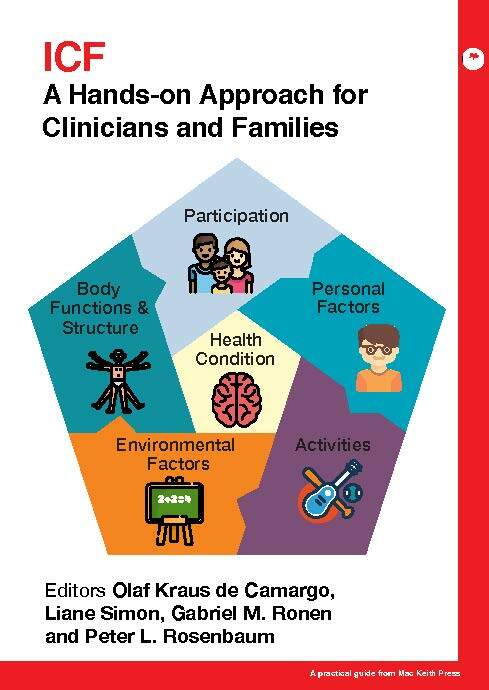 The only book in the field to focus exclusively on children and adolescents with more complex presentations of cerebral palsy. 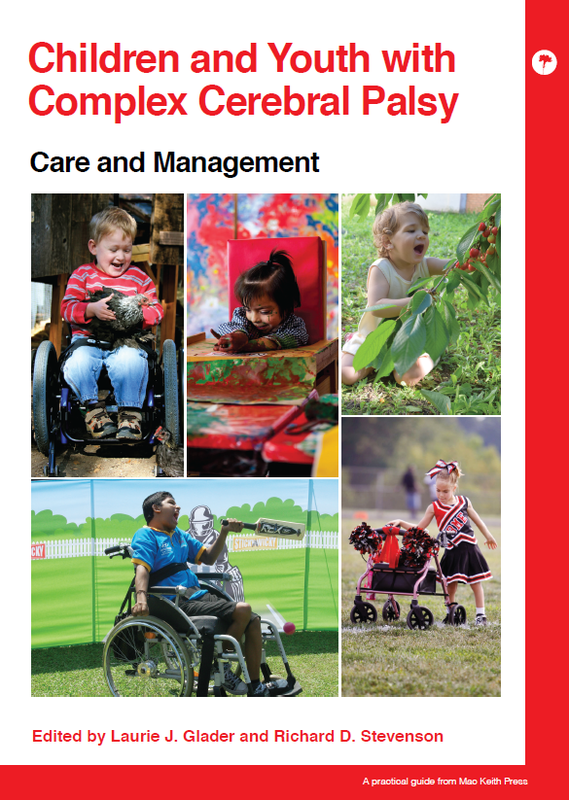 An accessible practical guide that introduces the ICF to professionals working with children with disabilities and their families. 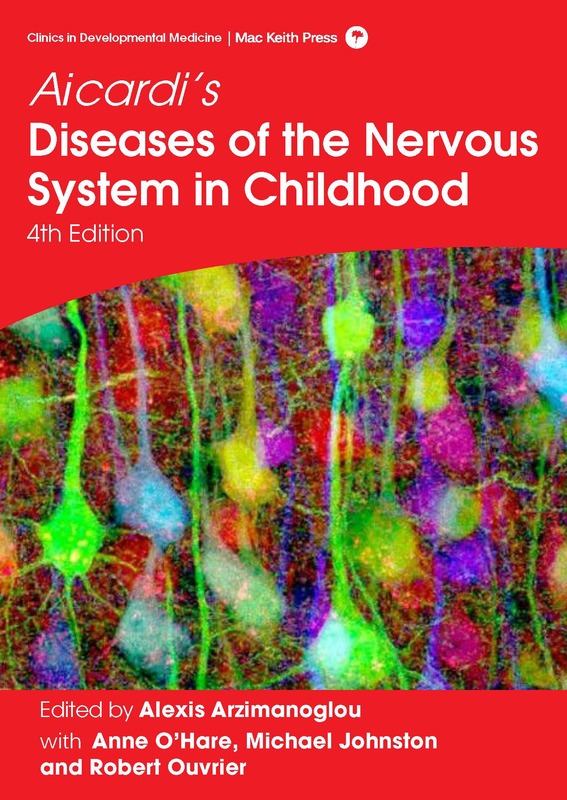 The fourth edition of this unique text provides comprehensive information on paediatric neurological disorders in a clinical, user-friendly context. 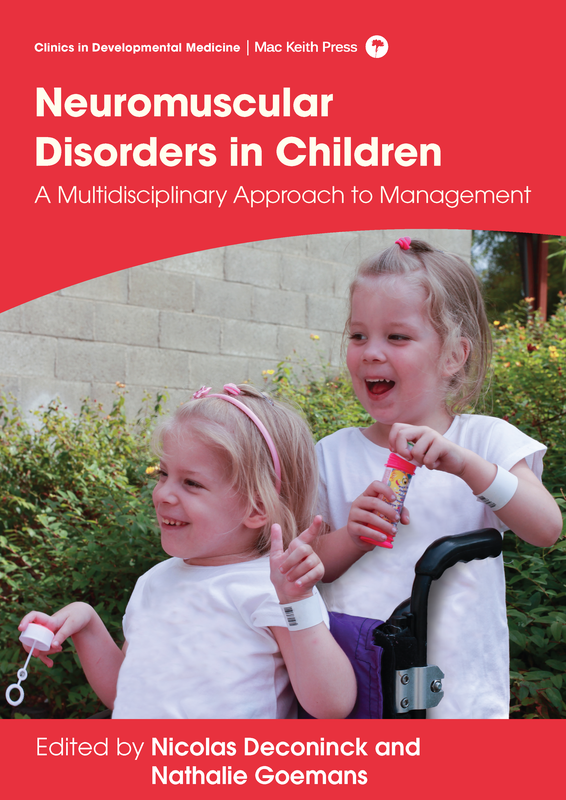 Your one-stop resource on best practice in the management of the most frequent neuromuscular disorders in children and the key body functions affected by them. 2017 Impact Factor data: Our 2-Year Impact Factor increased to 3.289 and our 5-Year Impact Factor is up to 4.033. Check out the May issue now! 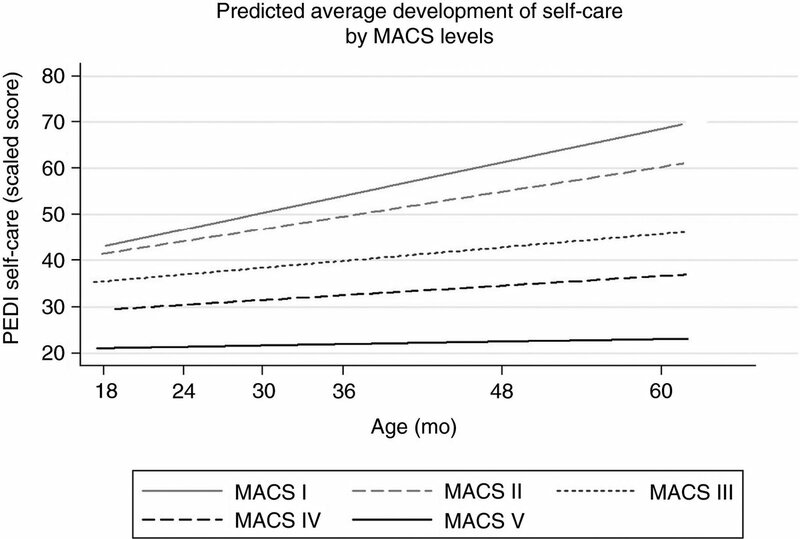 Editor's Choice for May: Childhood disintegrative disorder and autism spectrum disorder: a systematic review by Chirag Mehra et al. Featured Podcast: Hilary Cass speaks to Stephanie Nimmo and Sarah Barclay about Hilary’s editorial 'Ethics and neurodisability: the power of one life'. Watch DMCN podcasts on YouTube, or subscribe on iTunes. Letters to the Editor: The latest Letter to the Editor comes from Schiariti et al. who argue ICF Core Sets can help improve communication between users, accelerate sharing of information, and encourage swift implementation of effective interventions. Open Access: Compliant with most Open Access funding requirements, all articles in DMCN become free to read twelve months after publication. April 2018 is the latest issue to become freely available. Virtual Issues: Dr Ian Male from the British Academy of Childhood Disability introduces our latest VI on New Technologies in Paediatric Neurodisability. 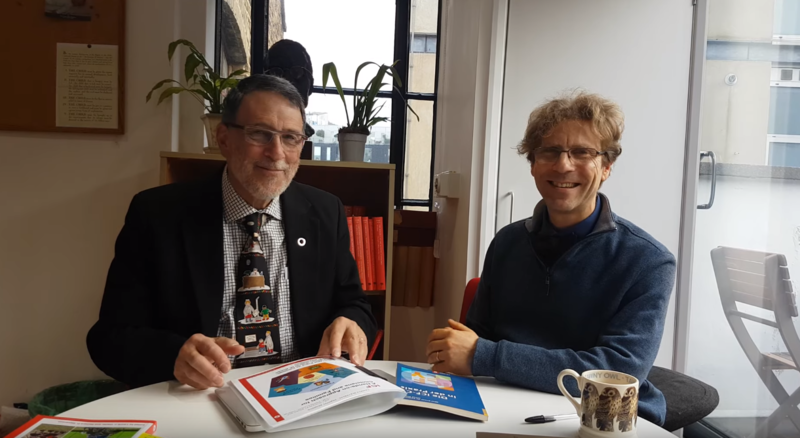 60 years of DMCN: DMCN turned 60 in 2018! To celebrate, we picked one key paper per year from inauguration and made it free to read. Have a look at the papers we selected here. The 31st Meeting will be 23-25 May 2019, Paris, France - this year the theme is 'Innovation for Participation'. We would be delighted to see you at the Aicardi Symposium taking place as part of the EACD 2019 Pre-Conference Program on Wednesday 22nd May. To celebrate Jean Aicardi and publication of Aicardi’s Diseases of the Nervous System in Childhood, 4th Edition, the Aicardi Symposium will explore the future of paediatric neurology. A full list of speakers and talks can be found in the program. The 13th European Paediatric Neurology Society Meeting will take place 17-21 September 2019 in Athens, Greece. The 73rd Annual Meeting of the AACPDM and the 2nd Triannual Meeting of the IAACD takes place 18-21 September 2019, Anaheim, California, USA. Its theme is 'Knowledge Without Borders'. Head for Perth for the Australasian Academy for Cerebral Palsy and Developmental Medicine's next conference, 11-14 March 2020 and be a Visionary! Sign up to our monthly newsletter and receive a FREE book! Be the first to hear about free content, DMCN news, new paediatric neurology titles and special offers. Mac Keith Press is proud to work with these organisations, and offers special rates to members.